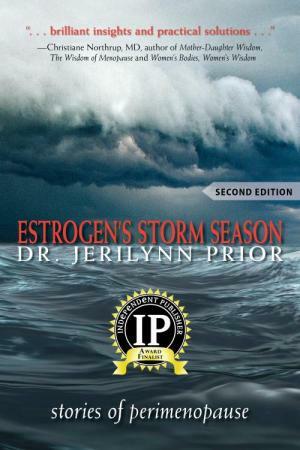 The Centre for Menstrual Cycle and Ovulation Research (CeMCOR) was founded by Dr. Jerilynn C. Prior in May 2002. The Centre studies the physical and psychological causes and effects of ovulation disturbances on women’s overall health. CeMCOR publishes scientific results and disseminates information directly to women. CeMCOR is a research centre supported by an international Community Advisory Council that brings community perspectives and energy to guide priorities. The volunteer members act as a reference group in the development and implementation of research and education projects. CeMCOR is also supported by a Scientific Advisory Council of international researchers located in Australia, Canada, Hong Kong, Norway, the United Kingdom and the United States of America. The Scientific Advisory Council includes endocrinologists, epidemiologists, gynecologists, nutritionists, psychologists and sociologists. Researchers with the Centre are documenting variations in the menstrual cycle and ovulation in the context of the lives of women of all ages. CeMCOR is analyzing the relationships of the menstrual cycle and ovulation changes with weight changes, metabolism changes, eating attitudes, breast maturation, bone physiology, premenstrual experiences and changes in the physiology of exercise, respiration, cardiovascular function and breast density and nodularity. Although we welcome and are grateful for the support we receive from the private, public, and business sectors, CeMCOR is diligent about maintaining its integrity in accepting funds. Any funds received will be used only for research activities governed by CeMCOR and its research affiliates. Projects and research are completely independent of funding sources. I have fibroids. Should I have them removed, and if so how? Do I need a hysterectomy?